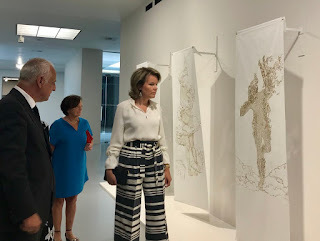 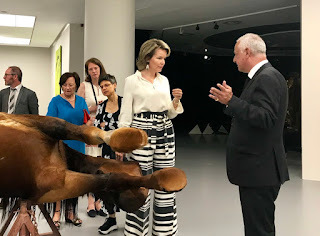 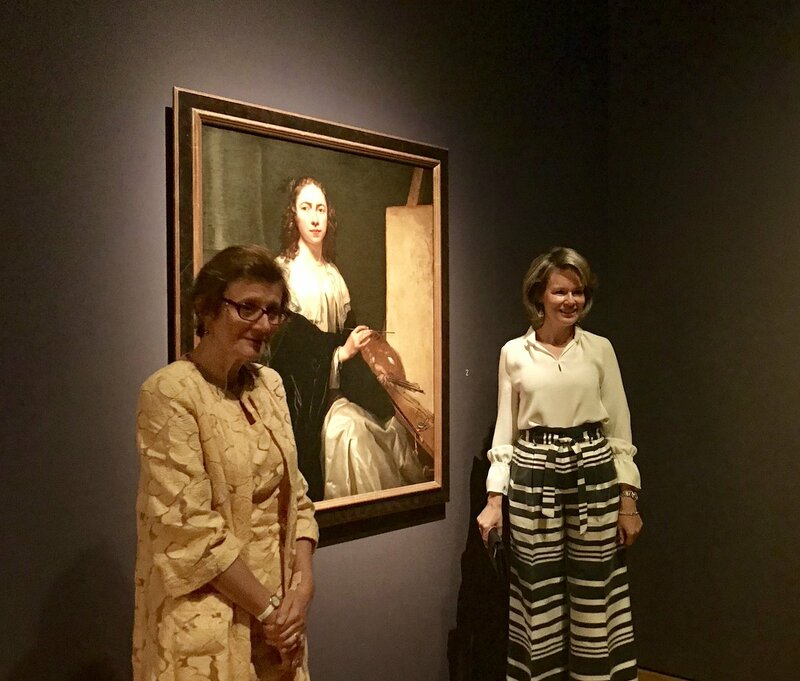 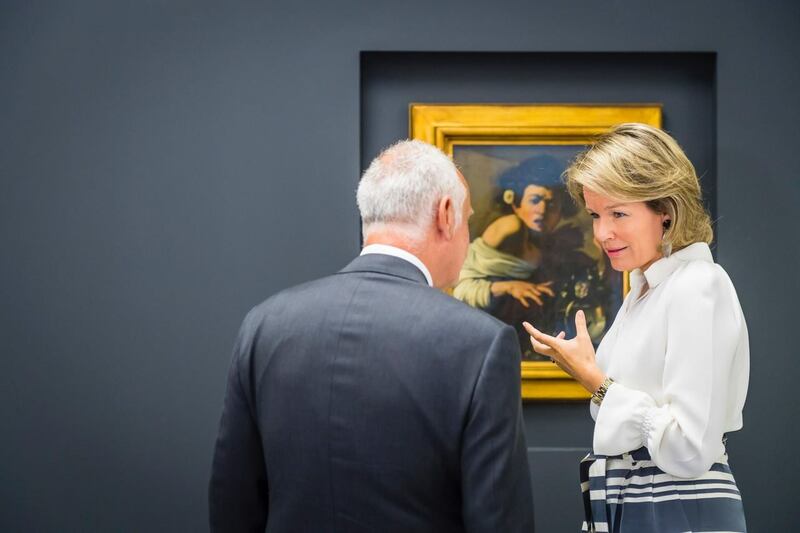 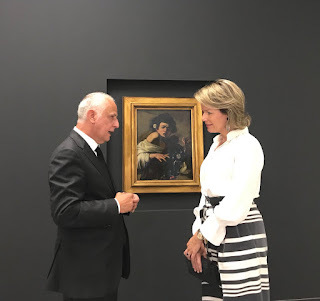 Queen Mathilde: Expo "Antwerpen Barok. 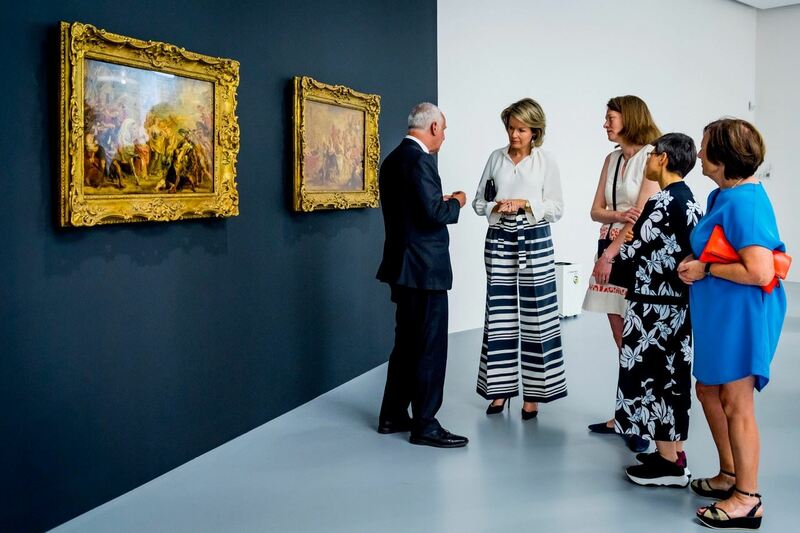 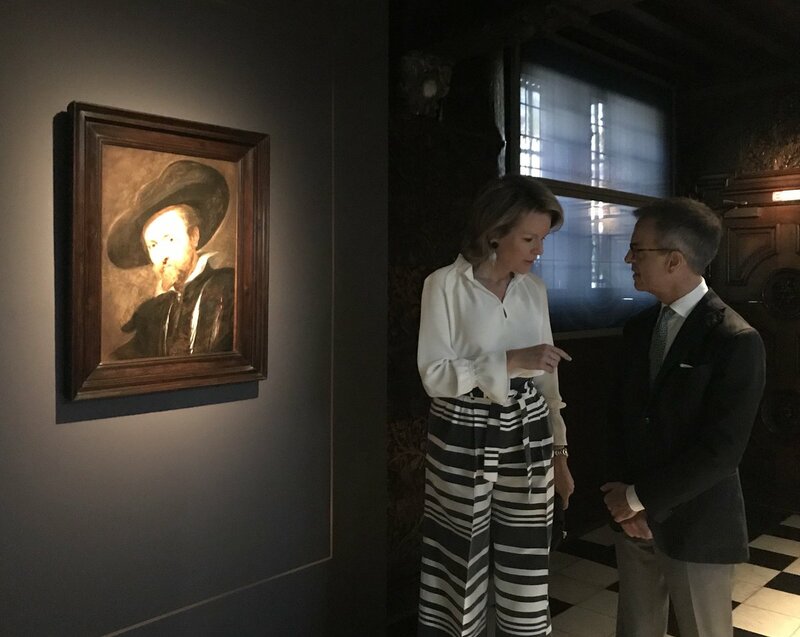 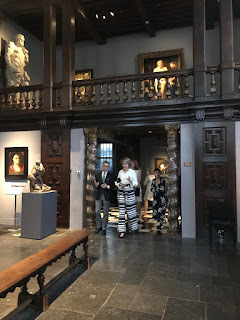 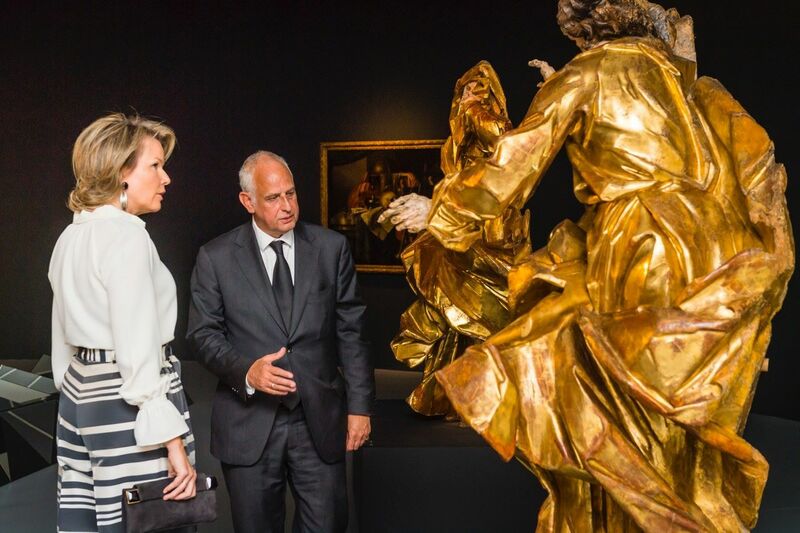 Rubens Inspireert"
Queen Mathilde visited the exhibition route "Antwerp Baroque. 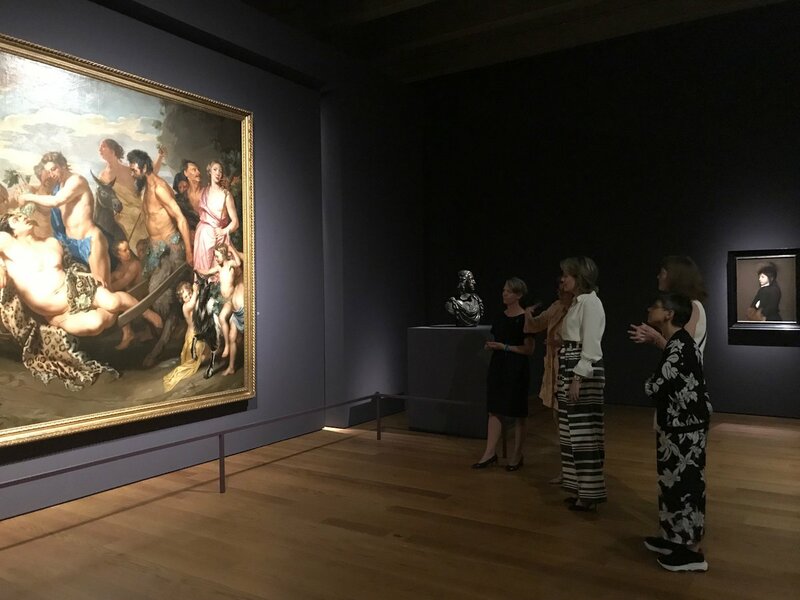 Rubens Inspires" accompanied by her lady-in-waiting, Clotilde Boël. 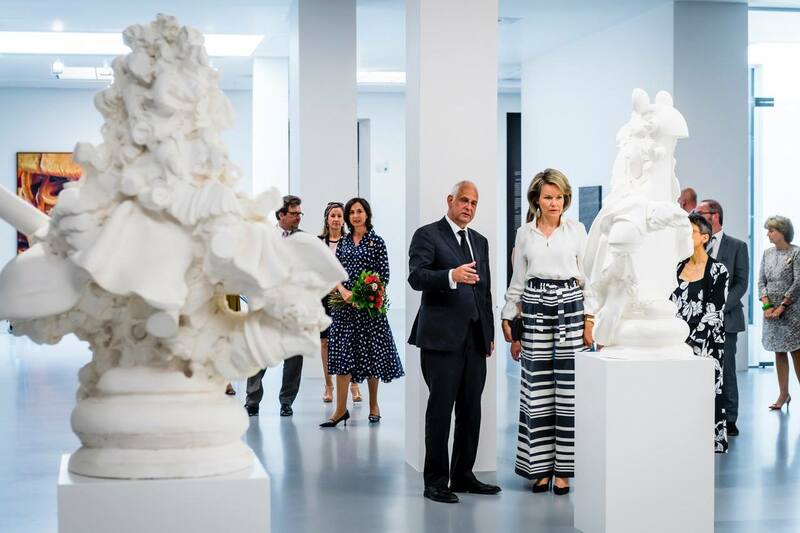 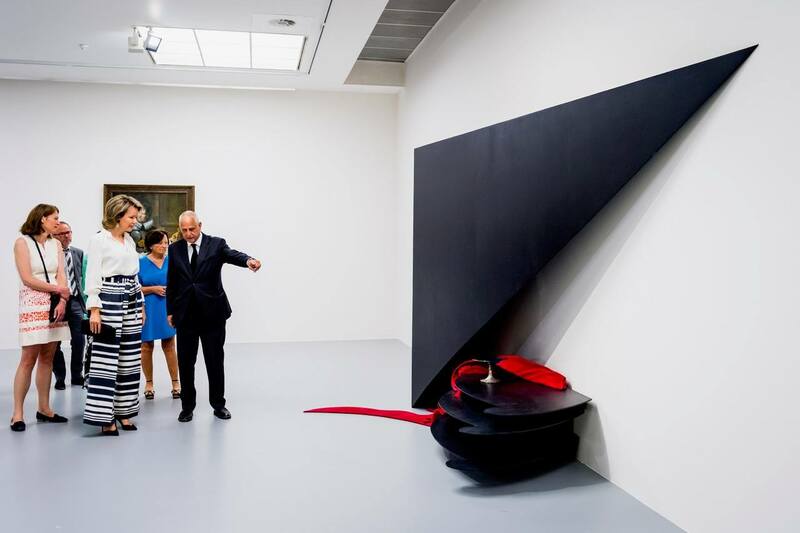 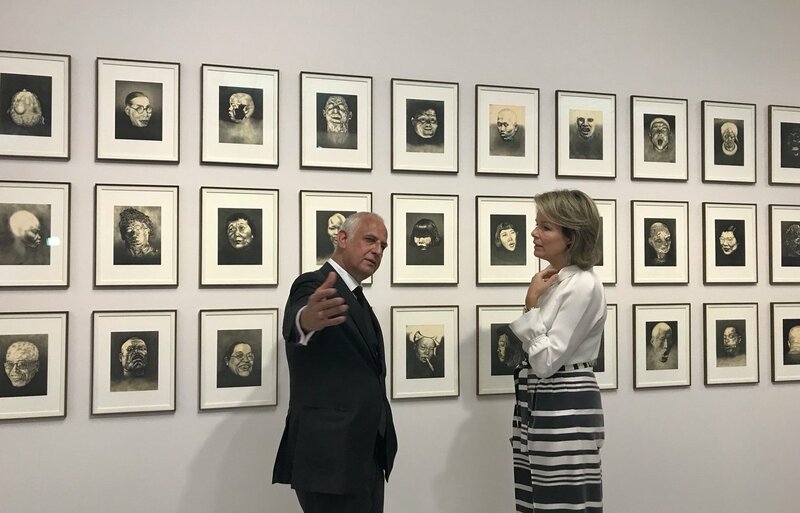 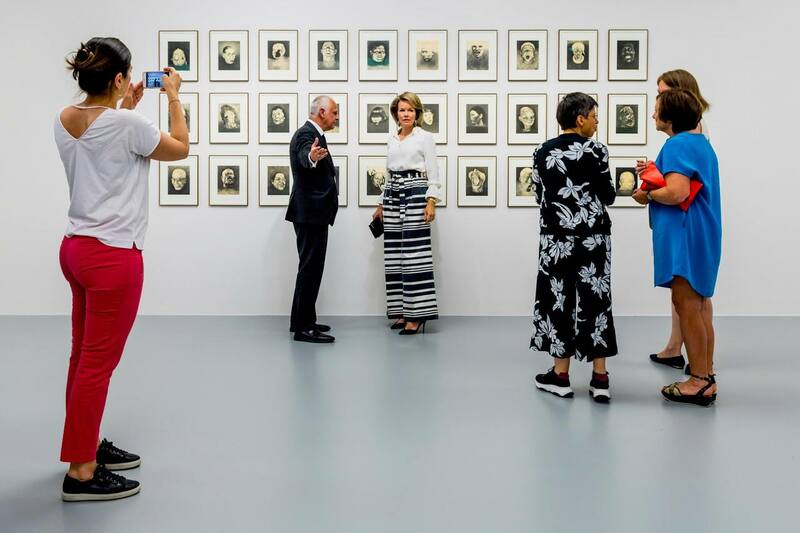 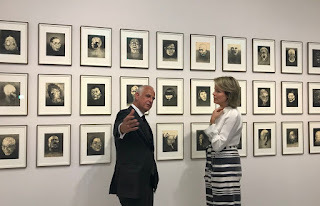 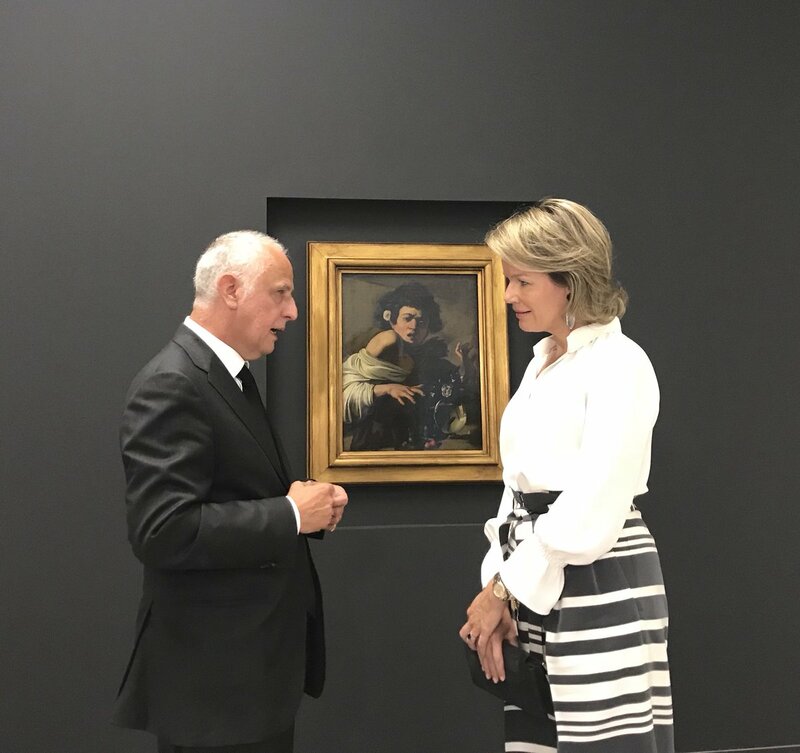 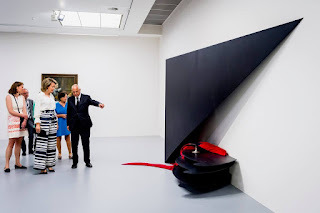 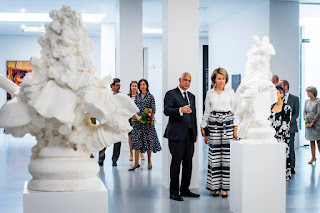 At M HKA artist Luc Tuymans gave the queen a guided tour of "Sanguine/Bloedrood". Second stop was "De Meester Leeft" at the Rubens House. 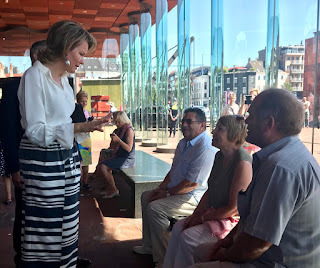 And finally Mathilde visited "Michaelina. Baroque's Leading Lady" at MAS.